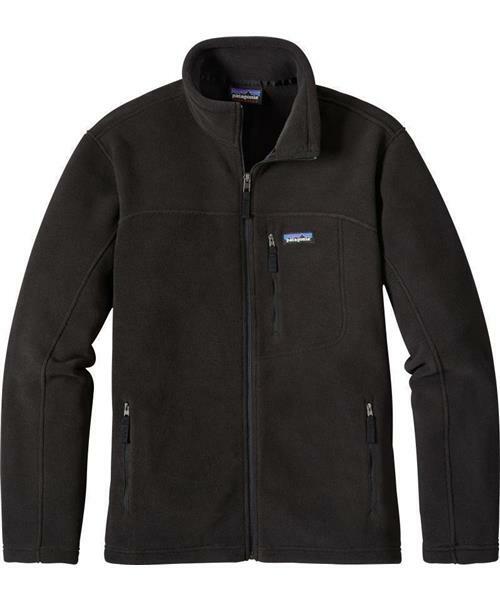 Classic Synchilla Jacket - Mens is rated 4.0 out of 5 by 1. Rated 4 out of 5 by No name from Great jacket! Purchased as a gift for my husband. He is very pleased with this jacket which is generally worn as a casual sweater. Would have given 5 stars, however, pockets are mesh inside and keys, etc., catch in the holes.